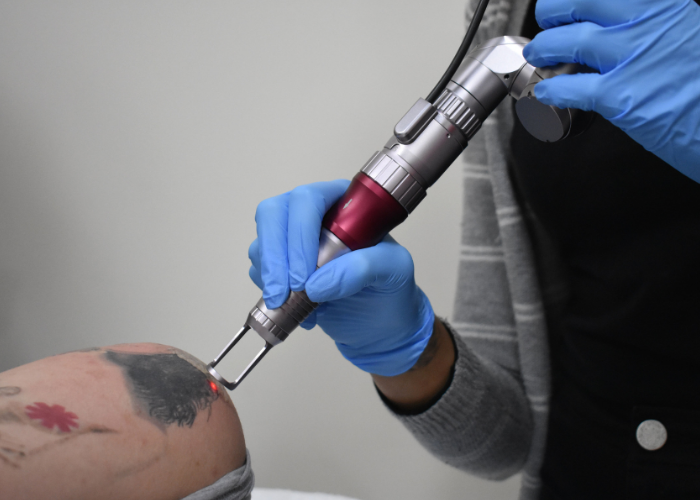 Tattoo removal machines are fast becoming a staple on salon, spa and skin clinic treatment menus as a response to the unprecedented demand for clients seeking help with unwanted tattoos. With 1 in 4 Australians regretting they ever got a tattoo, beauty and skin professionals have recognised the opportunity to cater to this need for their own clients, while expanding their brand to reach new potential customers seeking this specialist service. Tattoo removal laser services encourage repeat business, as multiple treatments are required to optimally remove the tattoo pigment. This makes tattoo removal a profitable venture for beauty businesses alongside other services that provide high customer retention, such as IPL hair removal and fat cavitation. 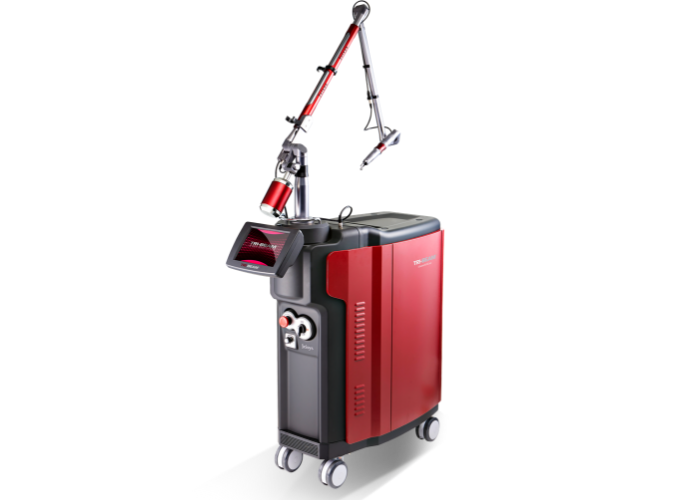 The TRI-BEAM™ Q-Switched Nd:YAG Laser is among the fastest tattoo removal lasers in the world and utilises a powerful range of wavelengths to remove everything from dark ink tattoos (1060nm) to full-colour dyes (532nm – 650nm). TRI-BEAM™ treatments are suitable for effectively removing tattoos on all skin types by targeting the tattoo pigments with beams of tailored light wavelengths to shatter the ink into miniscule pieces, which are then broken down and removed by the body’s natural filtration system. 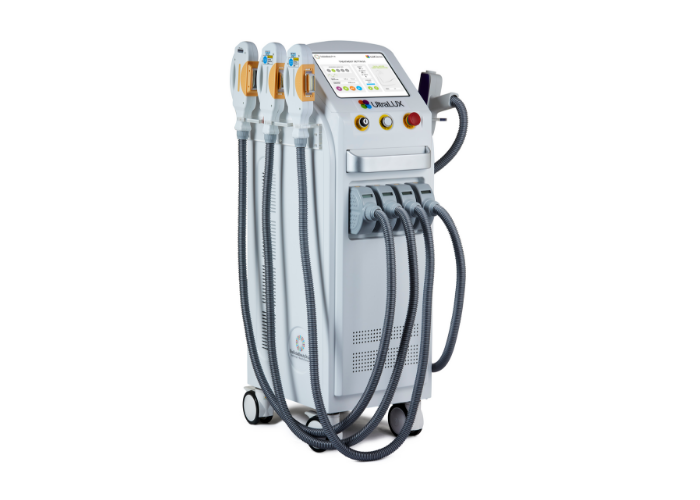 This powerful laser which is amplified by one-of-a-kind Gen Technique™ technology also functions as an advanced skin resurfacing and photorejuvenation system enabling businesses to address a number of common skin concerns with just one, value-driven and multi-functional device. Treatments with TRI-BEAM™ also ensure minimal patient discomfort and post-procedure downtime. 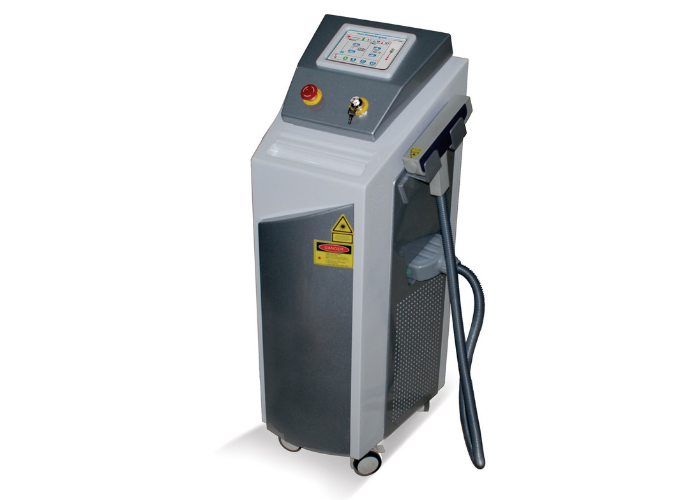 Powered by sophisticated Q-Switched Nd:YAG laser technology, the Ultralase is an affordable and efficacious medical grade laser dedicated to delivering professional tattoo removal services for your salon, spa, beauty or tattoo removal clinic. Like the TRI-BEAM™, UltraLASE delivers specific wavelengths of light to the skin to target a variety of unwanted tattoo inks. The rapid emission of laser light is absorbed by the tattoo pigment, which then shatters into tiny pieces before filtering and exiting through the body naturally to reveal a significant reduction or complete removal of an unwanted tattoo with a personalised course of treatments. Ultralux PRO is industry-leading IPL technology at its finest. This value-packed IPL Machine utilises an innovative synergy of IPL, Ultrasound Cavitation, RF energy and Q-Switched Nd: YAG laser technology to deliver spectacular results in permanent hair removal, advanced skin correction, fat and cellulite reduction, skin tightening and laser tattoo removal. The sheer diversity of treatments empowers therapists to cater to virtually all of the most commonly requested treatments by clients and potential clients – meaning increased booking rates, greater customer satisfaction and a maximised Return On Investment.